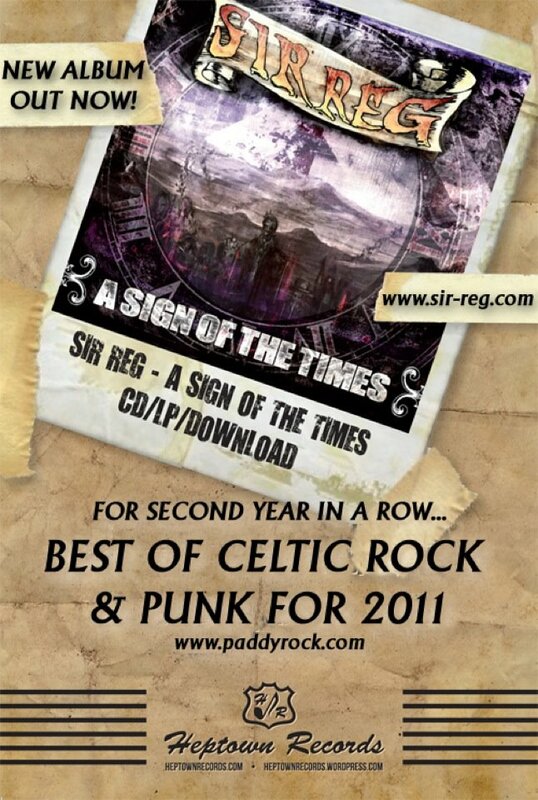 THE BEST ALBUM OF CELTIC ROCK & PUNK FOR 2011, for the second year in a row SIR REG been no. 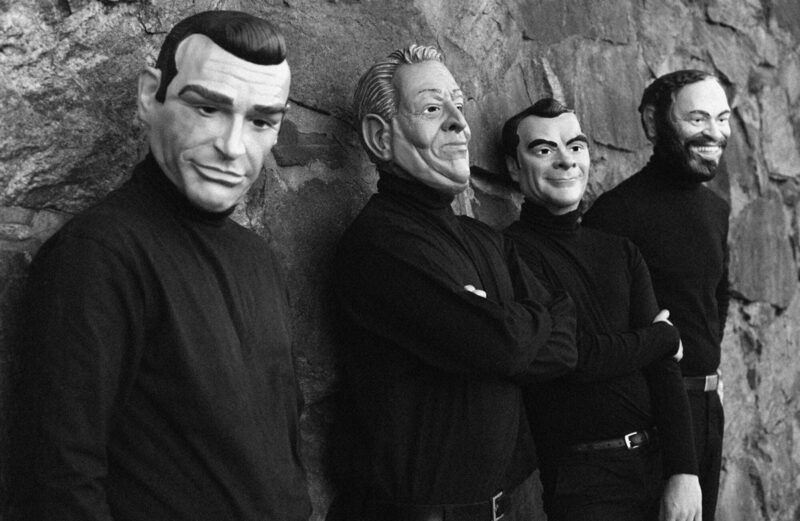 1 at the Paddyrock.com site for best Celtic album!! !